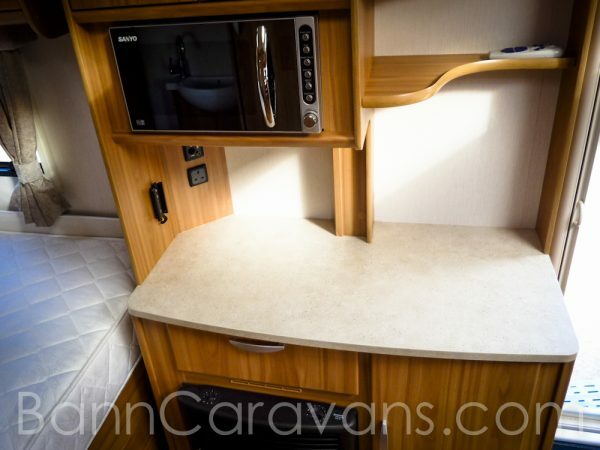 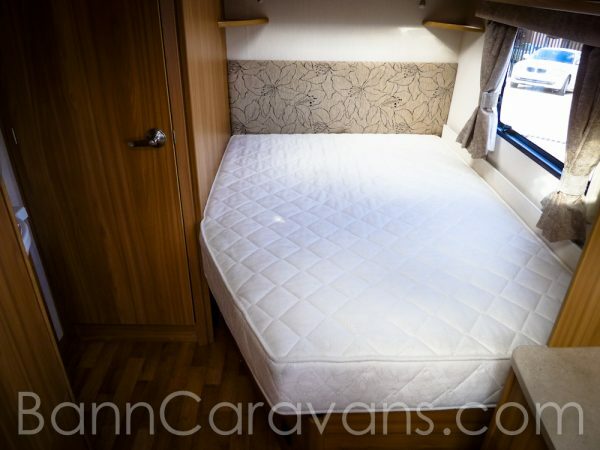 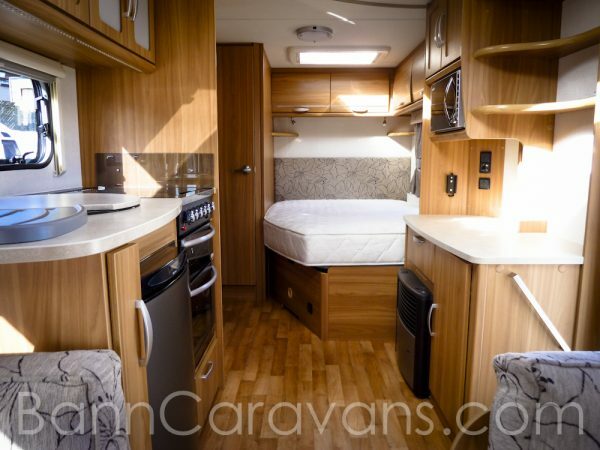 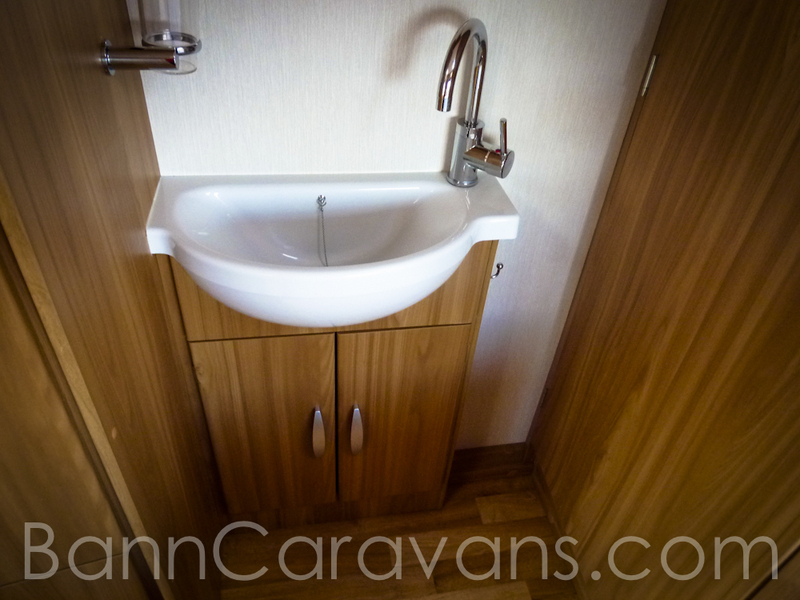 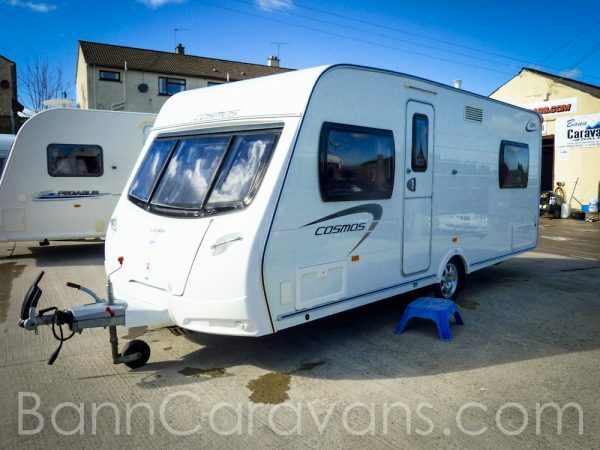 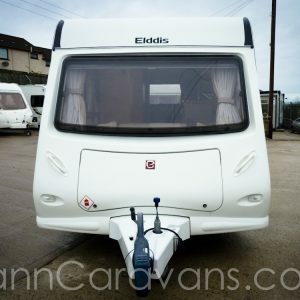 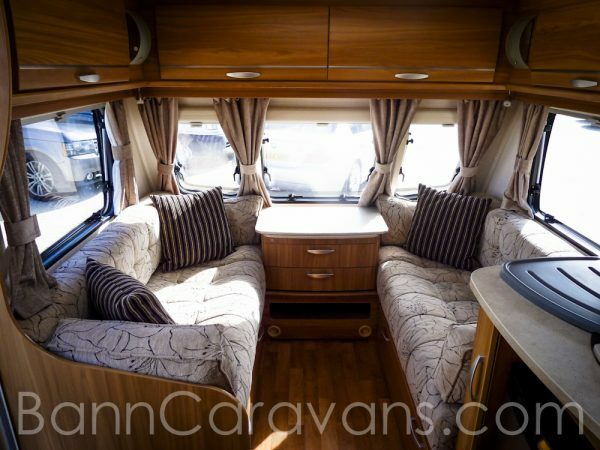 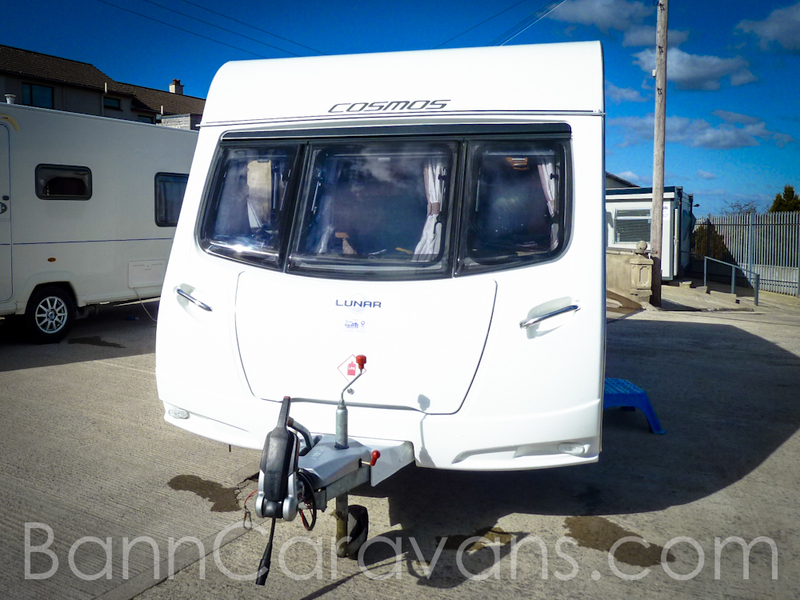 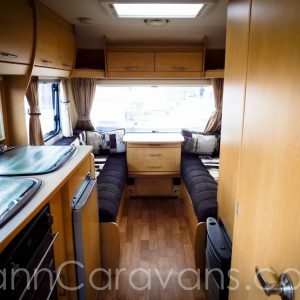 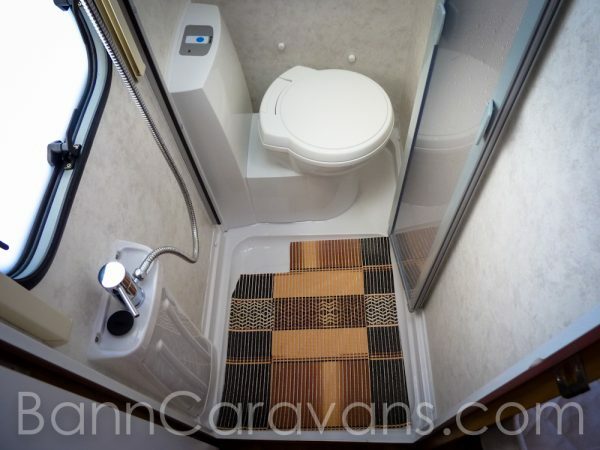 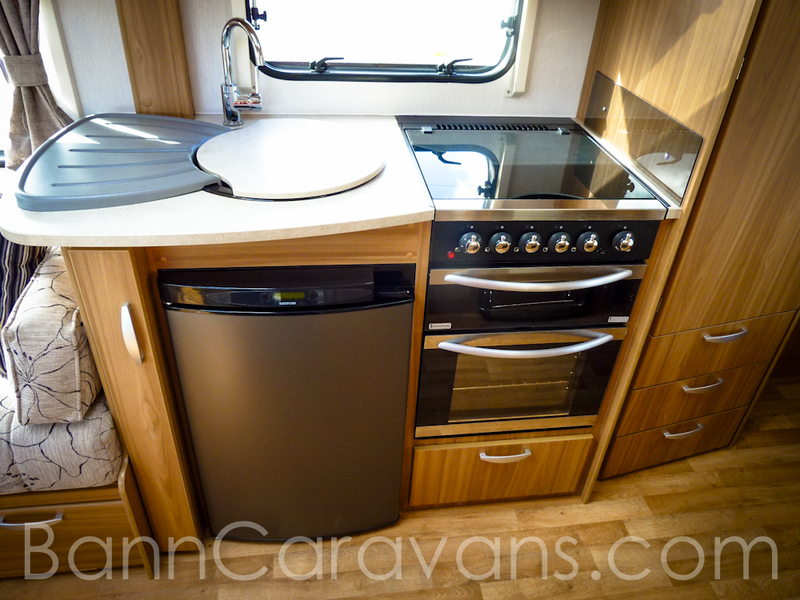 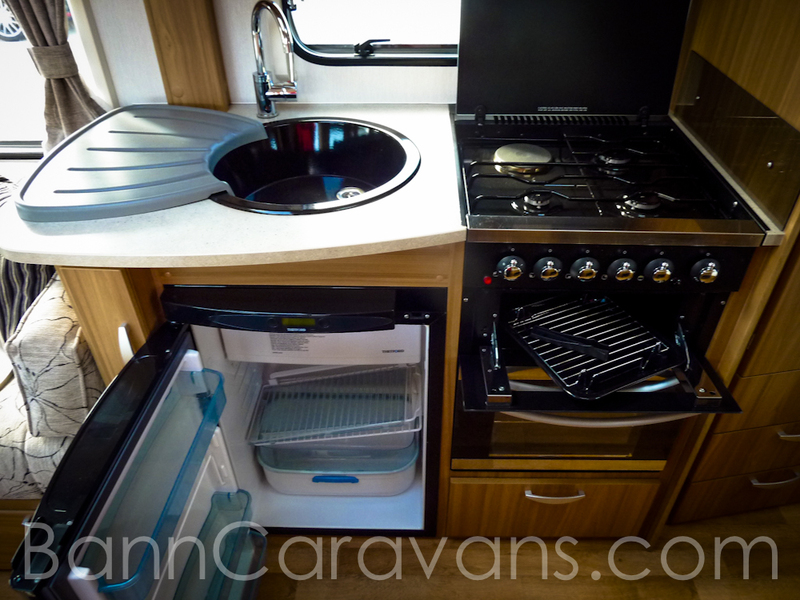 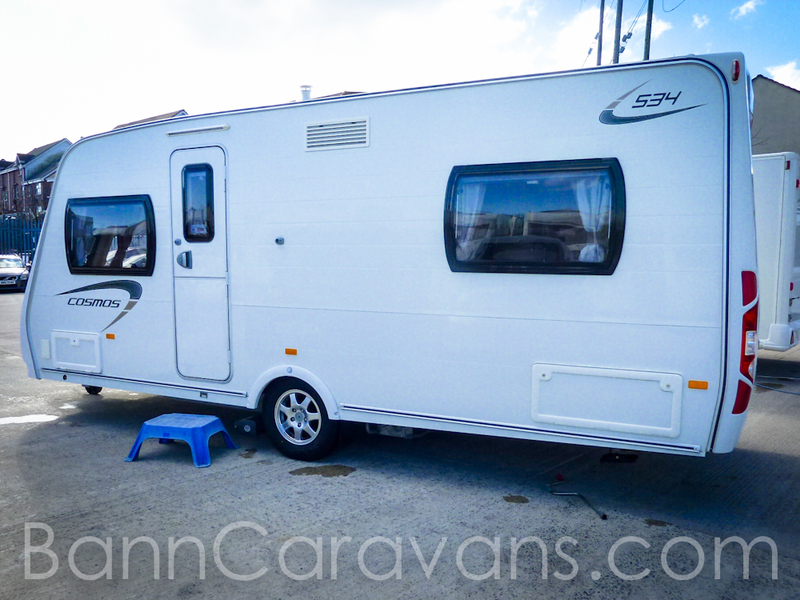 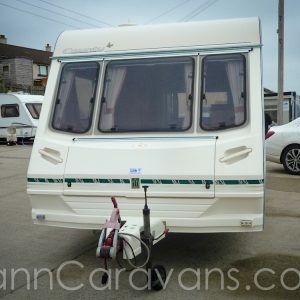 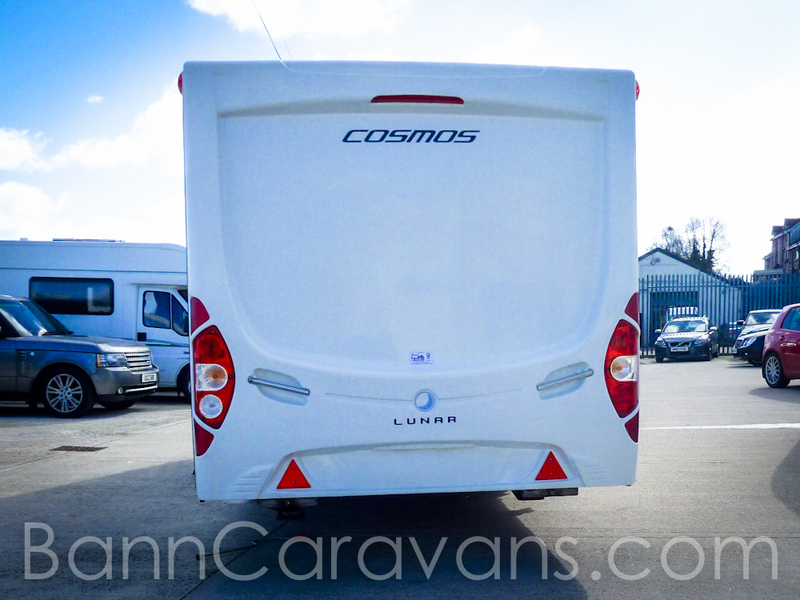 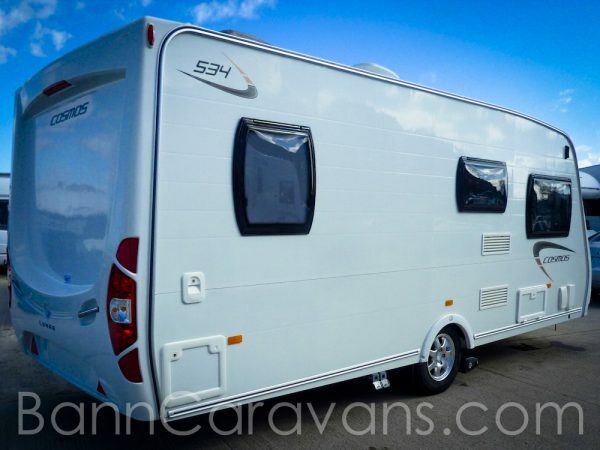 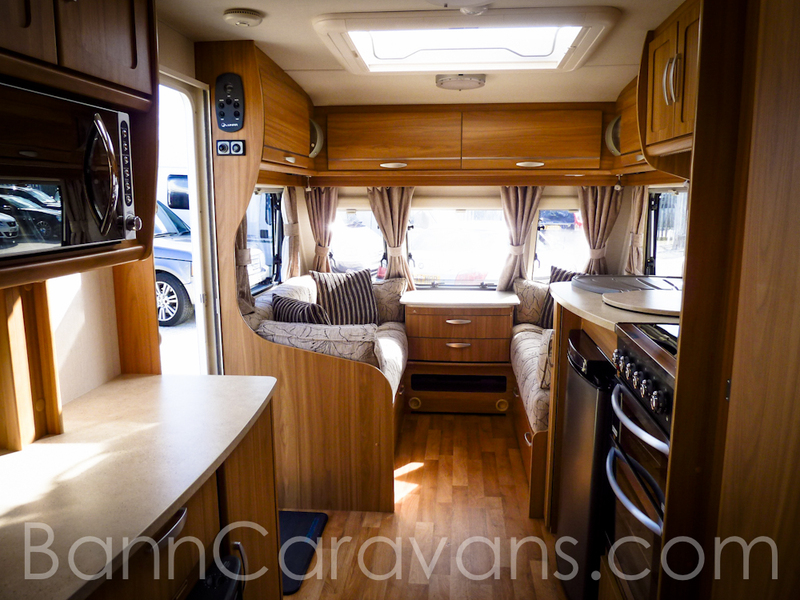 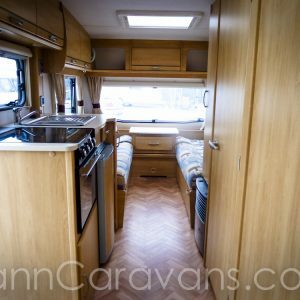 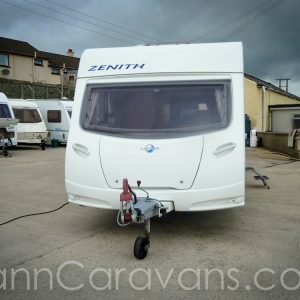 An Absolutely Stunning 2013 Model Lunar Cosmos 534 4 Berth Touring Caravan. 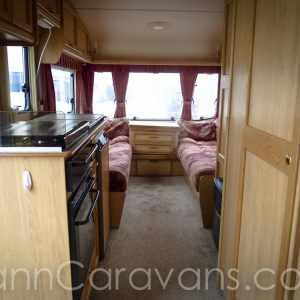 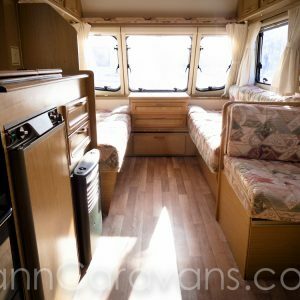 Finished To The Very Highest Standard Features Include A Fixed Bed, 240 ECLB, Dual Heating, Dual Hot Water, Trumatic Ultra Heat Heater, Shower, Cassette Toilet, Combo Hob (3 Gas Rings / 1 Electric Ring), Oven And Grill, Thetford Full Fridge, Omnivent Extractor Fan, Sanyo Microwave, Fly Screens/ Blinds, Removable Carpets, Heiki Skylight, Status Aerial. 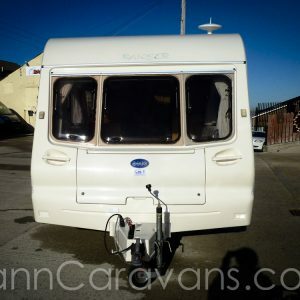 Motor Mover Included.